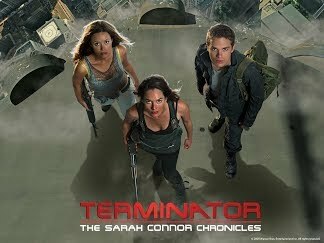 I've never been that big of a fan of Terminator, but I was pleasantly surprised by The Sarah Connor Chronicles. I'm loving it more with each episode! ... I felt it deserved an opening credits sequence!